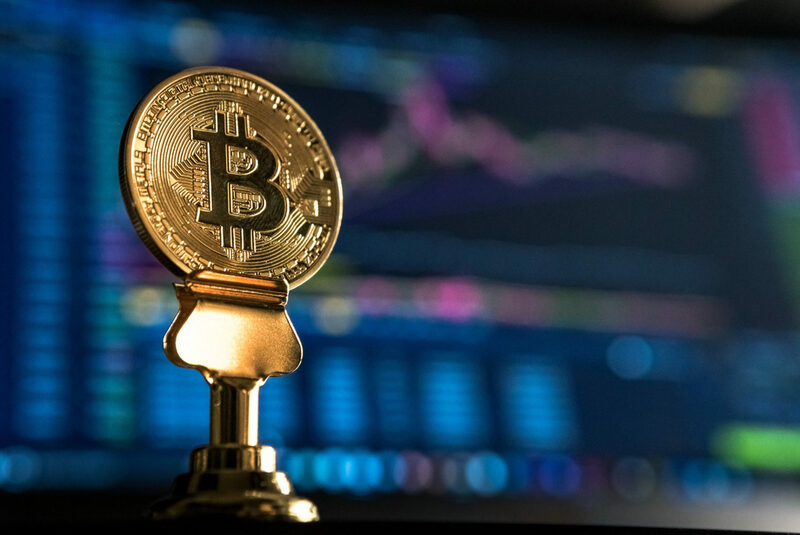 Uncharacteristically, over the past month, Bitcoin (BTC) and its altcoin peers have undergone a lull, with volatility levels falling under those seen in some traditional equities markets, like the now-tumultuous U.S. stock market, which recently erased a majority of its 2018 gains. As reported by Ethereum World News previously, BTC’s 20-day historical volatility (HV) level has fallen under that of Amazon (AMAZ), Netflix (NFLX), and Nvidia (NVDA) stocks. This, as alluded to, surprised many investors, as crypto assets have historically moved a minimum of 3% on the daily, even if the news cycle surrounding the cryptosphere is rather decrepit. Aiming to get some insight on this perplexing market behavior, CNBC’s “Squawk Box” recently brought on Fundstrat Global Advisors’ Tom Lee, a long-time Bitcoin permabull. Speaking with the CNBC Network on Monday, Lee first brought attention to the current state of the stock market, which has fallen by approximately 9% since the start of October. The Fundstrat managing partner went on to add that popular to contrary sentiment, BTC has stayed non-volatile amid a stock market tumble, with Lee latter dubbing BTC a “non-volatile instrument” — a nearly underheard statement in this industry’s short history. It’s surprising given how small bitcoin is in terms of market capitlization… right? The total crypto market cap is $200 billion, on close to near-$90 trillion of global assets that have actually seen a correction… so I’m surprised — pleasantly surprised. Pressing the interview forward, the Squawk Box host went on to ask if now is a “good point to” foray into the cryptocurrency industry, which has seen digital asset values fall by upwards of 70% since the start of 2018. Lee, sticking to his optimistic script, explained that “Bitcoin seems to have found its floor at $6,000,” which is a price level that has come under increasing scrutiny by analysts as an essential floor to hold. Bringing clarity to his comment, Lee touched on Bitcoin’s break-even mining cost, which is a quantitative factor he often mentions in his dozens of BTC forecasts. As it just happens, BTC’s break-even cost is $6,000/BTC, with the Fundstrat executive alluding to the fact that as long as mining fees remain the same, BTC will hold steady at the very minimum. Speaking on BTC’s potential upside, Lee noted that for the crypto asset to see sustained growth, this ecosystem will undoubtedly need adoption to grow, along with a number of “fiat inflows” catalysts, which have been few and far between as of late. While fiat on-ramps are often a daunting topic, the Fundstrat quantitative expert noted that these fiat on-ramps will begin to arrive by the end of this year or early next year, with platforms like ICE’s Bakkt, TD Ameritrade’s ErisX, and Fidelity’s digital asset branch all providing retail and institutional investors will a viable way to allocate capital to this nascent market. Next, Lee, seemingly referencing one of his previous comments, pointed out that until emerging markets begin to undergo a reversal or stabilization period, the cryptocurrency space may continue to hold, neither falling or moving upwards. At the time of writing, BTC is worth $6,315 a pop and is down 0.3% in the past 24 hours.